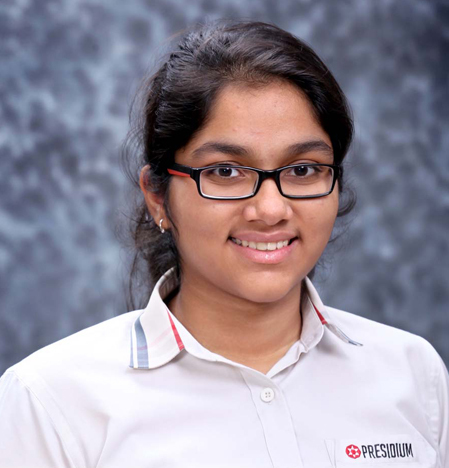 Aashna Suman Music (Itihaas Anveshan) VI 9th Position Participated and won awards in music competition organized by Itihaas Anveshan - Indian Traditions and Heritage Society at National Level. 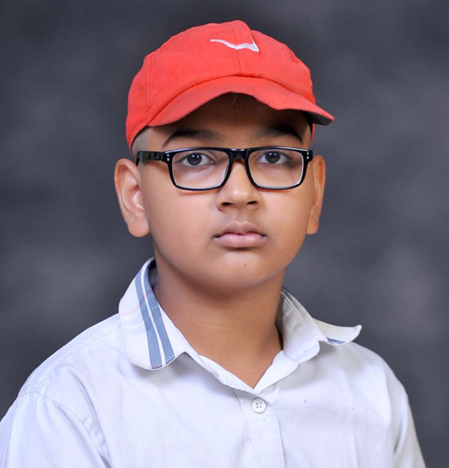 Avik Singh Music (Itihaas Anveshan) VI 8th Position Participated and won awards in music competition organized by Itihaas Anveshan - Indian Traditions and Heritage Society at National Level. 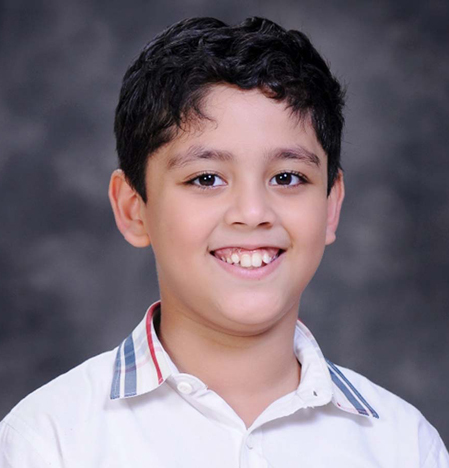 Saket Saxena Music (Itihaas Anveshan) VI 7th Position Participated and won awards in music competition organized by Itihaas Anveshan - Indian Traditions and Heritage Society at National Level. 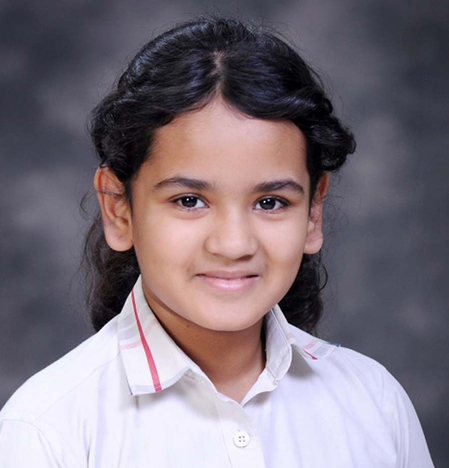 Vaanya Kshatriya Music (Itihaas Anveshan) VI 6th Position Participated and won awards in music competition organized by Itihaas Anveshan - Indian Traditions and Heritage Society at National Level. 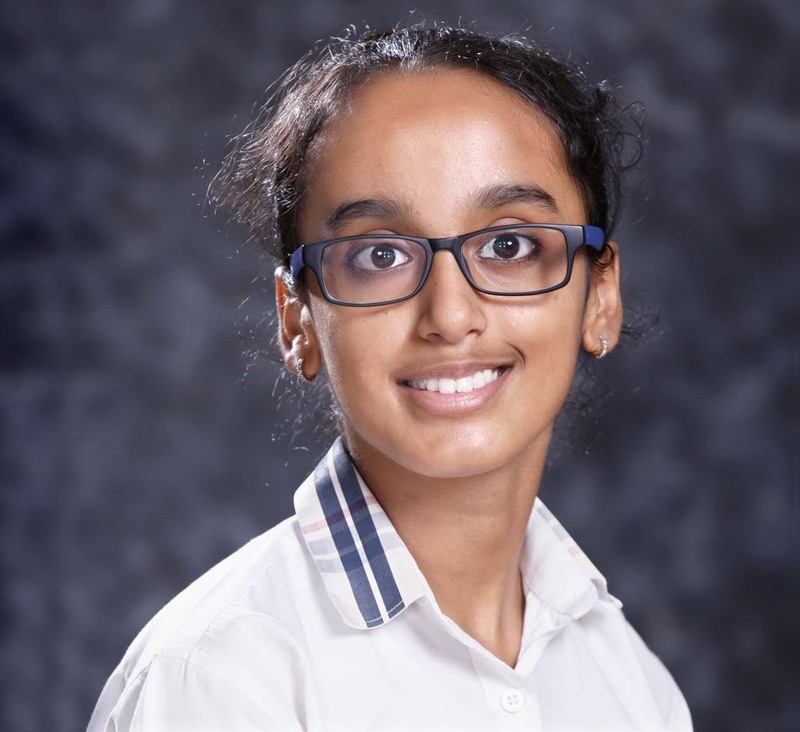 Vani Maheshwari Music (Itihaas Anveshan) VI 5th Position Participated and won awards in music competition organized by Itihaas Anveshan - Indian Traditions and Heritage Society at National Level. 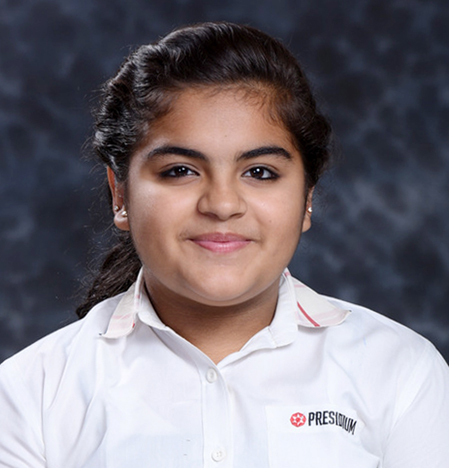 Aishwarya Singh Music (Itihaas Anveshan) VI 4th Position Participated and won awards in music competition organized by Itihaas Anveshan - Indian Traditions and Heritage Society at National Level. 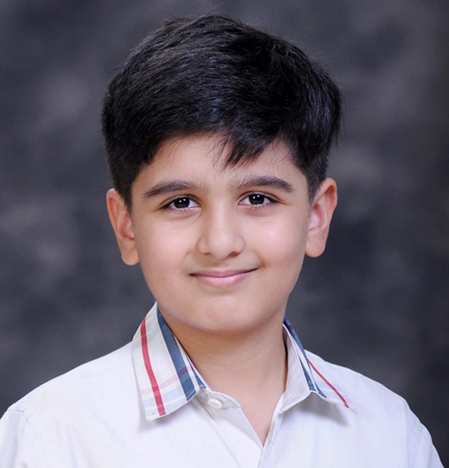 Dewanshu Singh Music (Itihaas Anveshan) VII 3rd Position Participated and won awards in music competition organized by Itihaas Anveshan - Indian Traditions and Heritage Society at National Level. 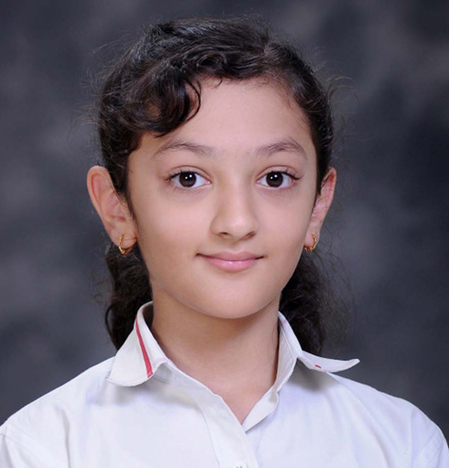 YASHIKA NARANG FOLK GROUP SONG XI 1ST POSITION TEAM CHAMPIONSHIP 1ST POSITION IN NORTH ZONE INTER SCHOOL (STAIRS FOOTBALL LEAGUE) GIRLS UNDER-14 AT GBSSS, NO-1 KESHAVPURAM , DELHI . 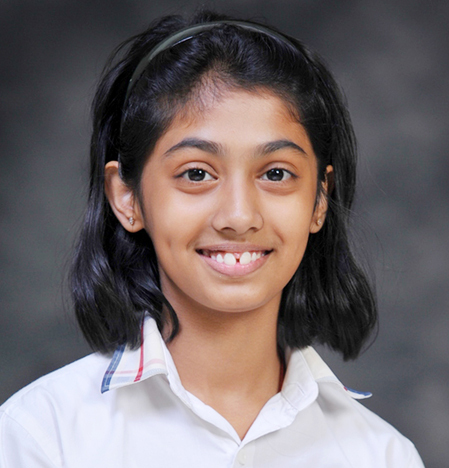 SHAMBHAVI SINHA FOOTBALL GIRLS U-14 VIII NORTH ZONE 1st POSITION 1ST POSITION IN NORTH ZONE INTER SCHOOL (STAIRS FOOTBALL LEAGUE) GIRLS UNDER-14 AT GBSSS, NO-1 KESHAVPURAM , DELHI . 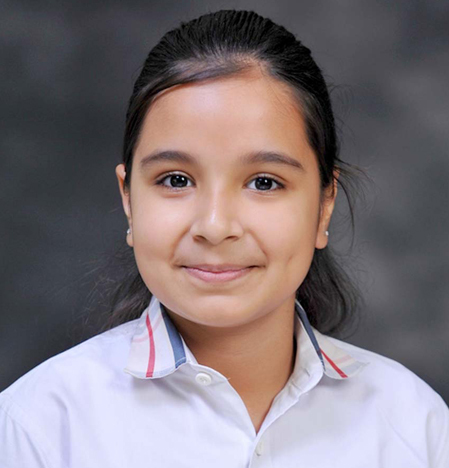 PUNYA VERMA FOLK GROUP SONG XII 1ST POSITION TEAM CHAMPIONSHIP 1ST POSITION IN NORTH ZONE INTER SCHOOL (STAIRS FOOTBALL LEAGUE) GIRLS UNDER-14 AT GBSSS, NO-1 KESHAVPURAM , DELHI .